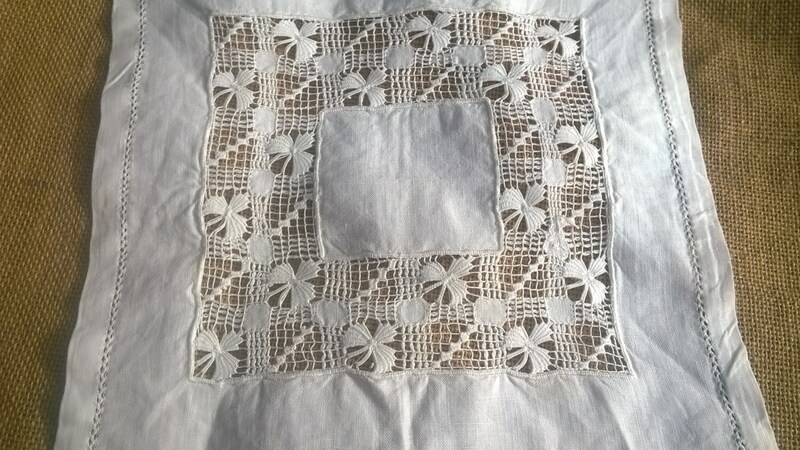 GORGEOUS Small French Linen Doily. 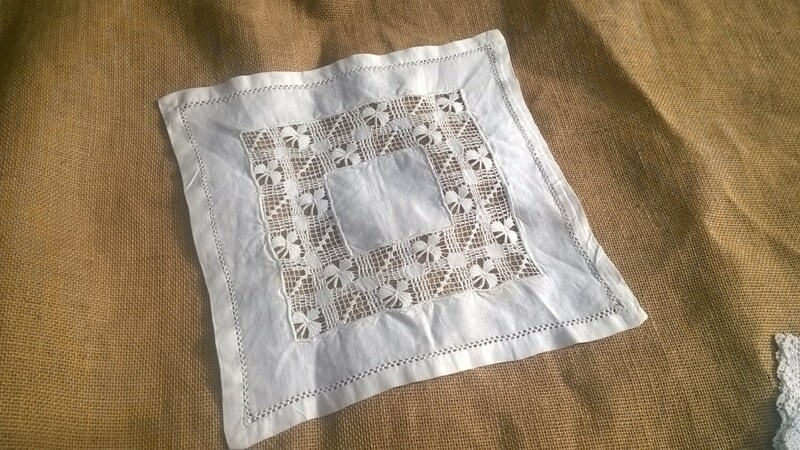 Hand cut worked. 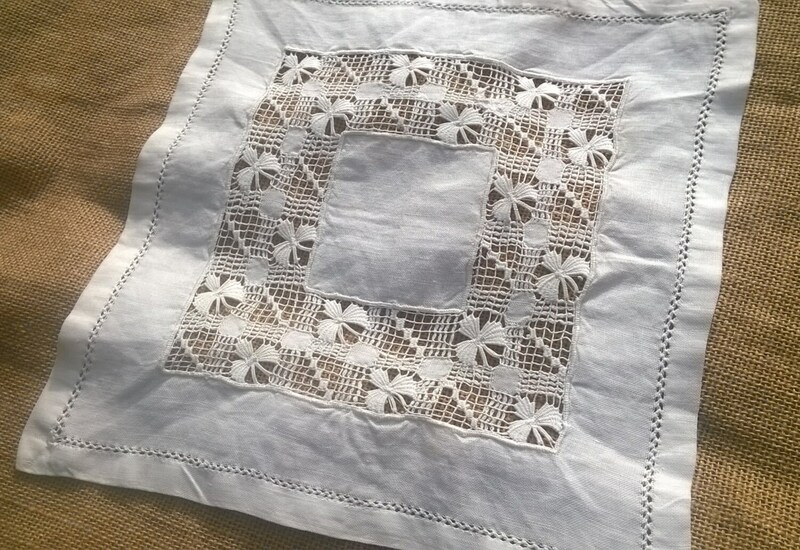 Linen doily. 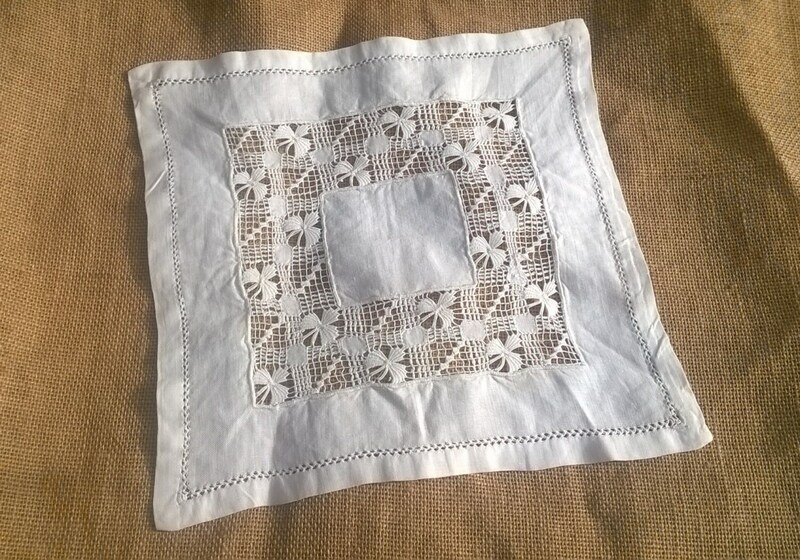 Antique from the 1900's or earlier. 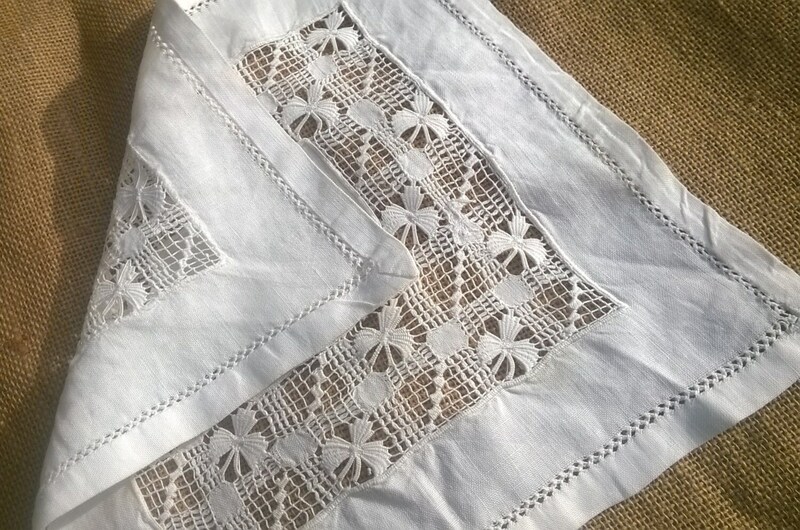 Beautiful piece to use as a doily or for sewing assemblage !